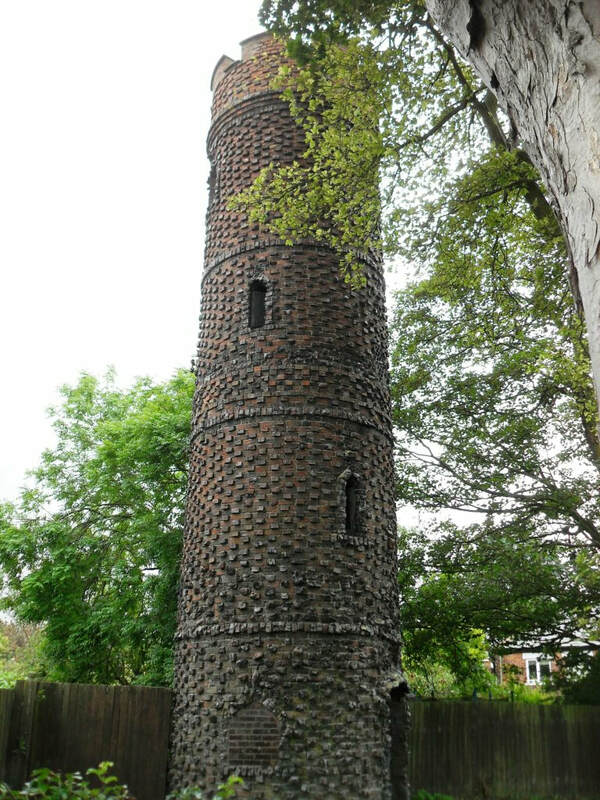 A tower at Hornsea was erected for Mr W Bettison in 1844, so that his servants could see his carriage and tell the kitchen staff to prepare his dinner. Two stone lions from the Criterion Cinema, Hull, are now in the Memorial gardens at Hornsea, as well as a portion of the pier that was damaged in a storm in 1880. 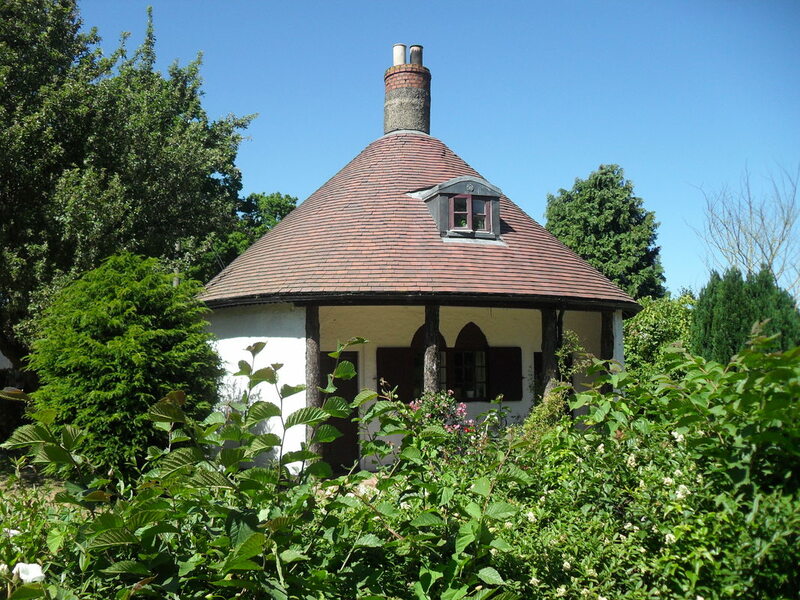 The Mushroom Cottage is circular cottage orne built for Charles Constable when he inherited the Wassand Estate in 1812. 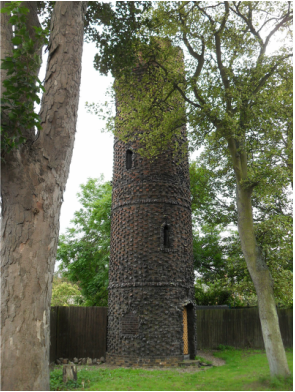 It has pointed Gothic windows and rustic wooden pillars supporting the roof that was originally thatched. 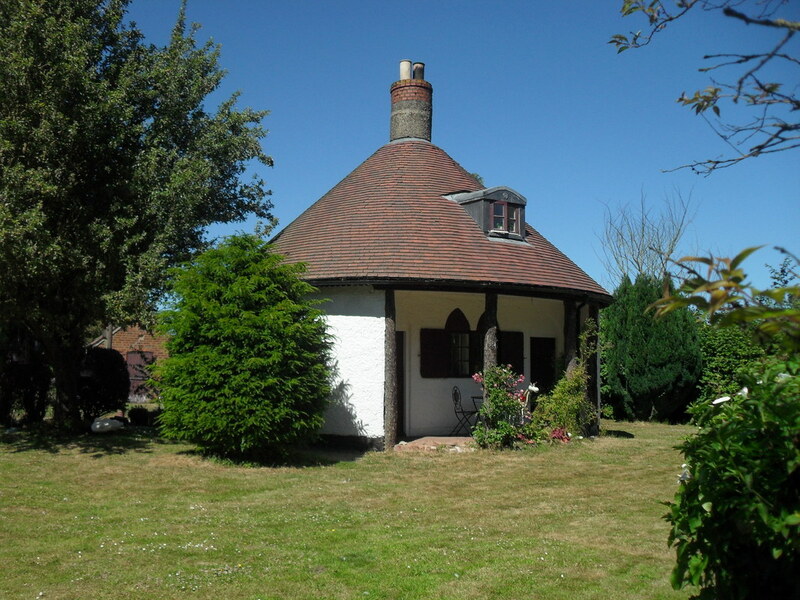 There is another Mushroom Cottage at Lyme Regis, Devon.